Having already proven that he is capable of maintaining sonic quality and distinction over the course of a full original program, Chevel (a.k.a. Dario Tronchin) now makes his LP debut for Stroboscopic Artefacts. His other S.A. contributions (including the inaugural entry in the label's singular Monad series, the "One Month Off" EP, his participation to the label's five-year retrospective series) have already hinted that a more complete exposition of his unique inner world would surface, and here it is at last. Over the course of his young career, Chevel has gained a mastery over several compositional elements: Polaroid-like slow melodic fades, sharp ricocheting beats, and simply making one's headphones feel like a viable means of physical transportation. All of these elements come into play shortly after the needle hits the grooves of ‘Comb’ a euphoric introductory track marked by a spectral panning sequence and by beats chopped with a culinary expert's sense of elegance. The drum kit sounds that feature throughout are used sparely but - either because of this or in spite of this - provide maximum impact upon the listener's nervous system. The almost 'far Eastern' use of 'block' percussion on ‘The Windrunner’ and ‘Low Roof’ perfectly complements the synthetic sheen produced by fuzz distortion, radio static and bandpass-filtered sound bites, taking us to a terrain where a palette of decay effects provides just as much aesthetic inspiration as the presence of technological advancement. There is more than enough humor and playfulness at work here, too, helping to once again banish the persistent stereotype of the modern techno producer as a sterile technician: the queasy melody line, sliced-and-diced whistling and gelatinous bounce of ‘Loop #33’ evoke a child's wonderment at playtime more than they do the rarefied rigour of the laboratory. The less pulsating numbers like ‘Loop #42’ and the closing ‘A Form of Love’ will engage the listener as well, being like short audio films of abiogenesis (i.e. spontaneous generation of life from 'non-living' material) taking place. These tracks are not so much 'interludes' or contemplative retreats from the action as they are enhancers of it, utilizing fluttering cycles of melody to engage in a kind of conversation with the more driving tracks. As to the 'driving' tracks themselves: the places that they drive the listener to are satisfyingly beyond customary experience. In other words, despite Chevel's keeping the sonic toolkit and overall atmosphere consistent from track to track, there is a rich variety in the emotional affectivity on display here. The net effect is like a dream state that leaves strong impressions even though one can't pinpoint exactly why they are doing so (and which leaves one wanting to dive back into the dream pool and experience something similar again.) 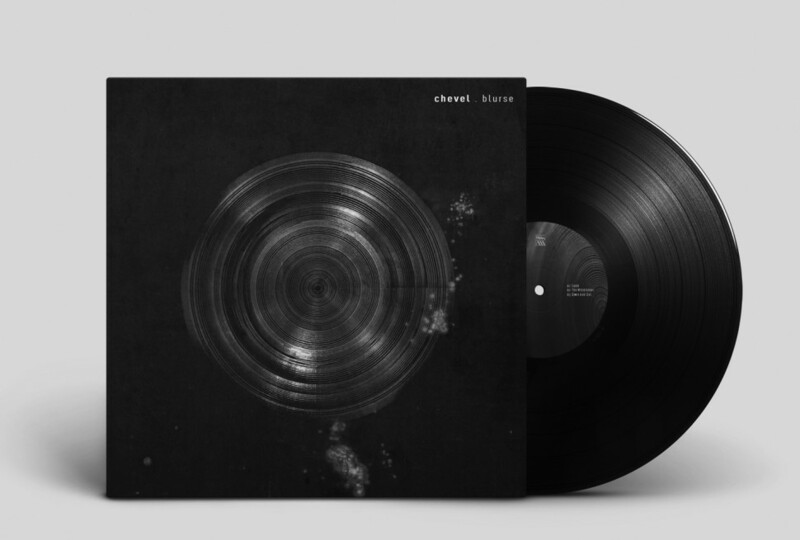 This is a talent that unifies the diverse constellation of Stroboscopic Artefacts producers, and one that makes Chevel in particular one to continue watching, listening to, and experiencing. Efdemin Very well done. Reminds me of the good old days :-) ‘Heimweh’ and ‘Loop #33’ are my fav here. Inigo Kennedy A beautiful digital adventure. So many great and inventive moments. 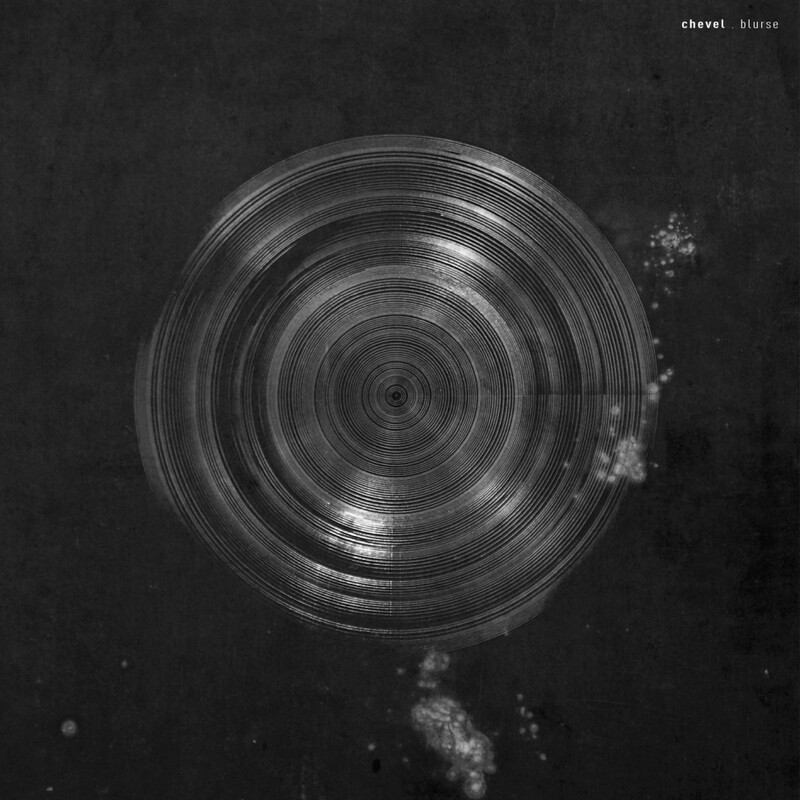 Svreca Perfectly crafted techno / electronica album. Paula Temple Love the album. So much space around and in the sounds, showing a skill most artists rarely dare or know how to express. OAKE Very warm and welcoming release. Love the sound of it and versatility. Groove Nice IDM music with fine textures and bass frequencies..
NPR An immaculate exercise in combining simple, common elements into unearthly, orbital textures and patterns. The placement and strong use of toms, the decisive control of hiss, the bubbly percs and blips - everything shimmers together into a lovely effervescent mixture that is both calm and meditative, but also uncompromising in its infectious rhythms. Eliptik Magazine With Chevel's chopping beats and sentimental tones one could imagine a vintage dream as easily as in a futuristic fantasy, which make his music truly timeless. Despite a flow that is fluctuating, some weaker moments in the middle lose the attention of the listener, Blurse is an interesting and distinct album. The Vault Radio Show This is one of those albums that I can listen to from start to finish. ‘Windrunner’, ‘Watery Drumming’, and ‘Loop #33’ are my favorites from a purely listening perspective. I can also see myself using many of the rest as intro tracks for a set. ‘Stranded’ is a top contender in that category. Will support.